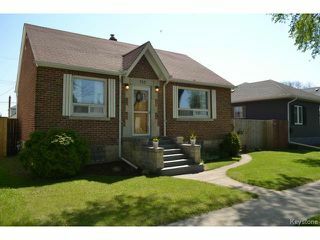 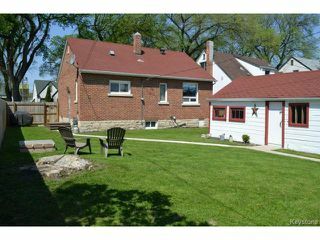 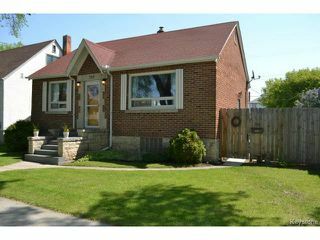 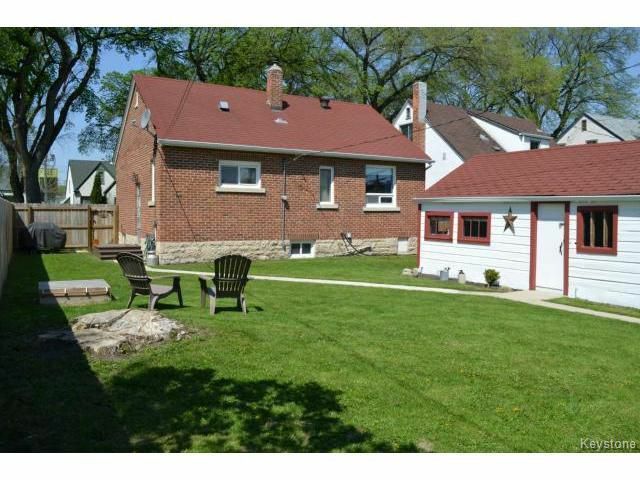 Charming West End Bungalow in a great location! 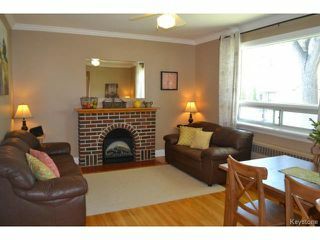 Classic Brick exterior, this upgraded home features: spacious Living Room with gleaming hardwood floors, open to the Kitchen which was upgraded in 09, wood cabinets, countertops, & pantry closet. 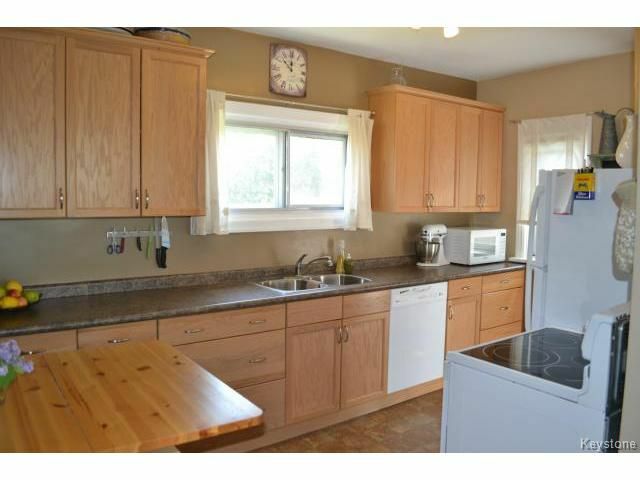 3 appliances included! 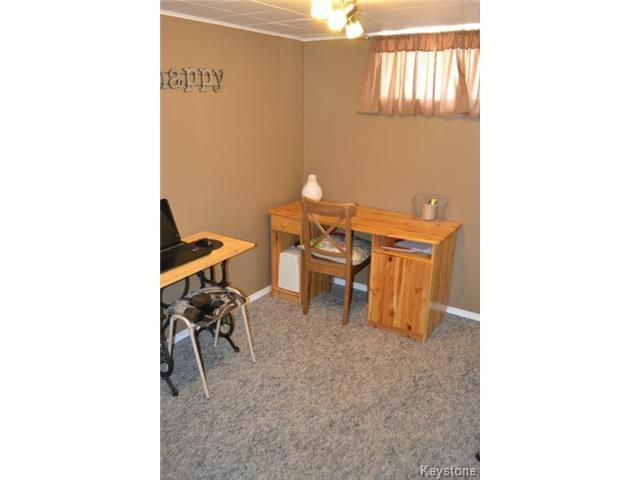 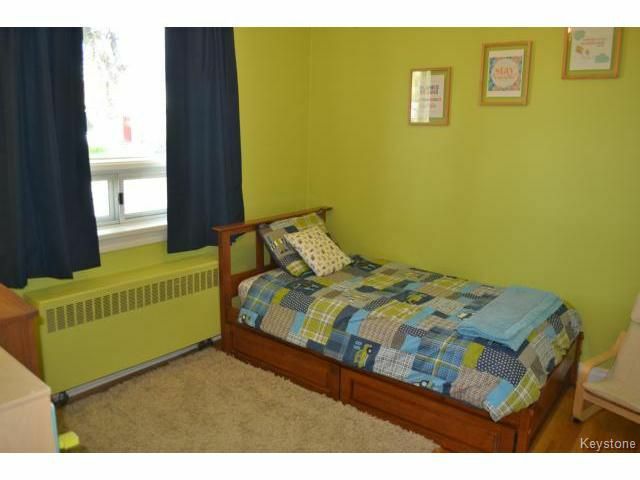 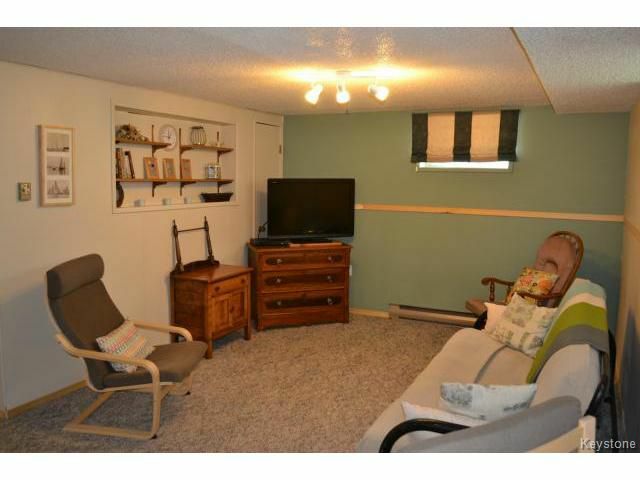 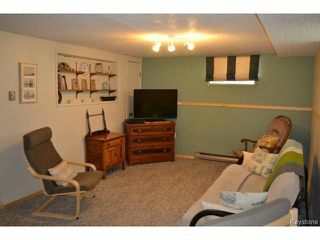 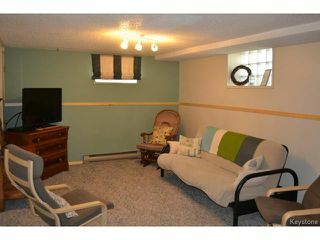 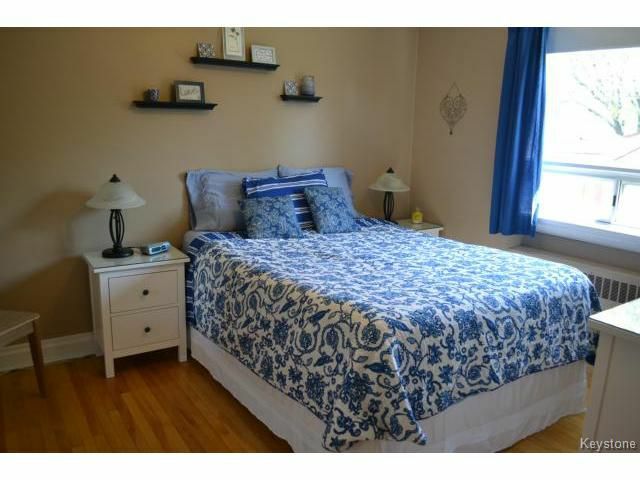 Two good sized Bedrooms both with hardwood floors & crown moulding. 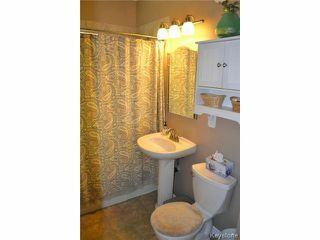 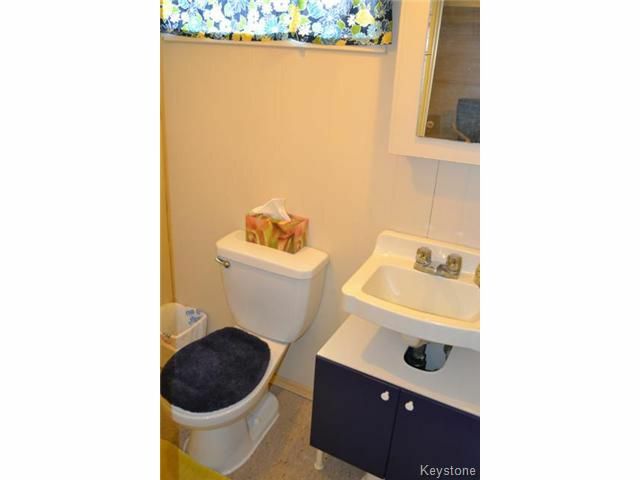 Fully renovated Bathroom in 08, complete with Tile tub surround & pedestal sink. Fully finished lower level with huge Rec. 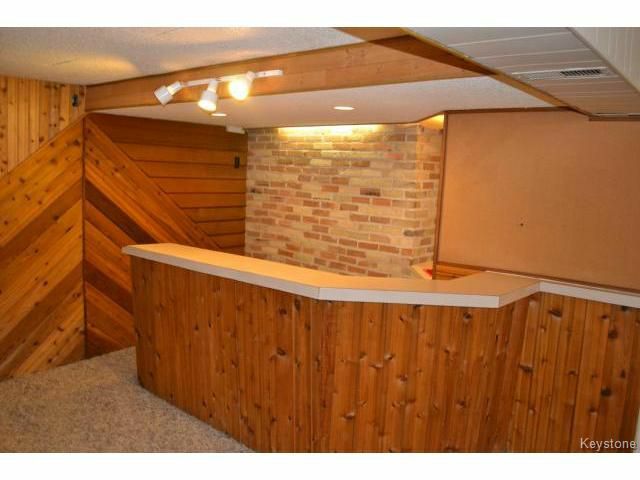 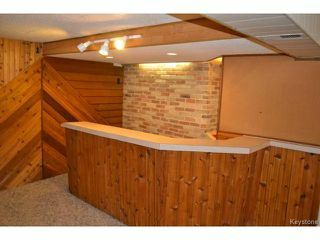 Room which has a built in wet bar. 3rd Bedroom with closet & 2 piece Bath. 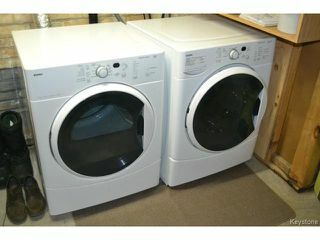 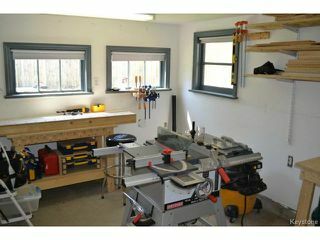 Upgraded electrical & sump pump, laundry area with washer & dryer included. 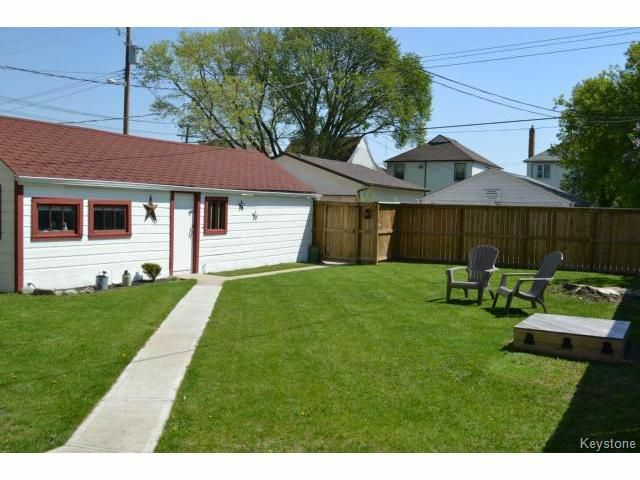 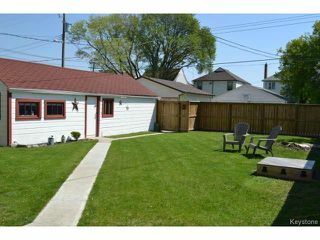 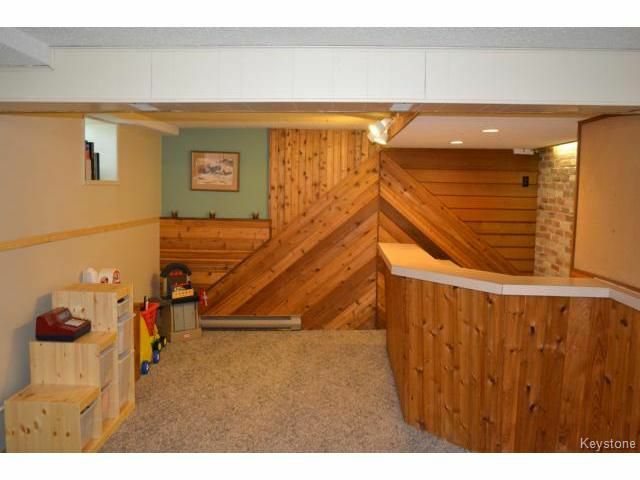 Fully fenced Backyard with newer fence(2013), single Garage with door opener & attached bonus workshop, which is insulated & drywalled. 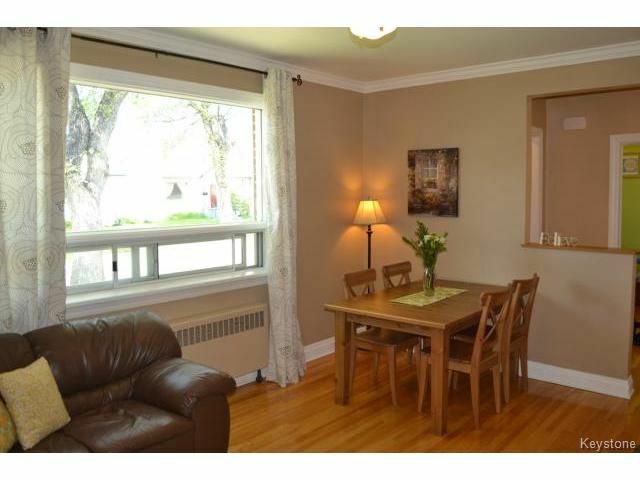 Fantastic location close to shopping, recreation, parks & schools. 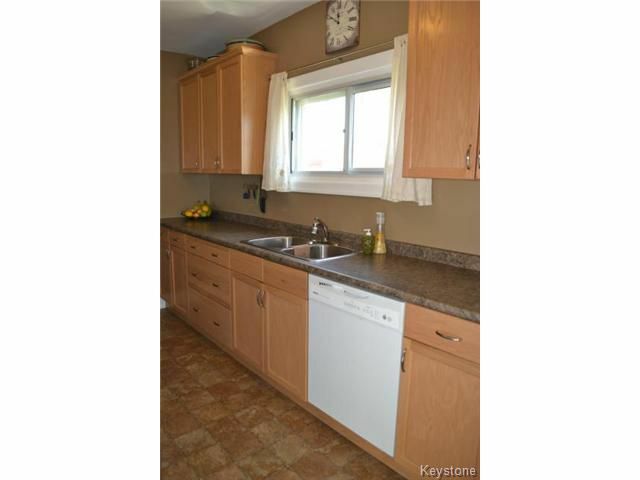 This property is in mint condition, just move-in and enjoy!